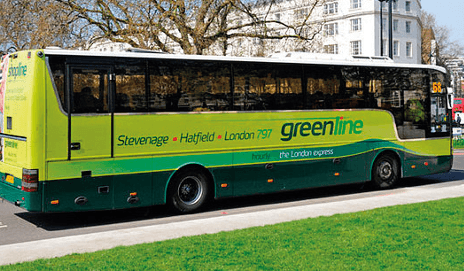 Calls to 0845 and 0870 numbers cost HOW much? Now might not be the best time to call 0845 and 0870 numbers – calling them from mobile phones has increased by as much as 100%. Update: BT buys EE – are mergers good news for customers? 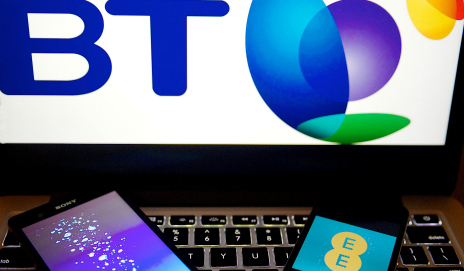 BT has bought the mobile provider EE. O2 is expected to merge with Three. 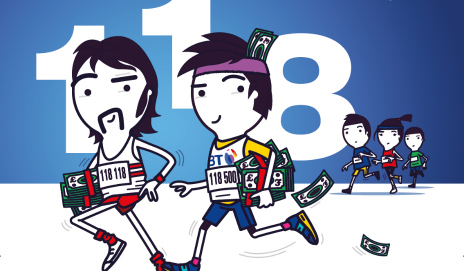 Is it time that the telecoms market was looked at by competition authorities? What do you think about these mergers? 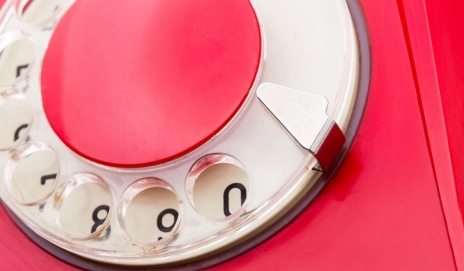 Does the UK’s Speaking Clock cost too much? Calling the 123 Speaking Clock now costs at least 39p. It’s probably not something you’re too concerned about, until you spot the phone number mysteriously appearing on your landline phone bill. 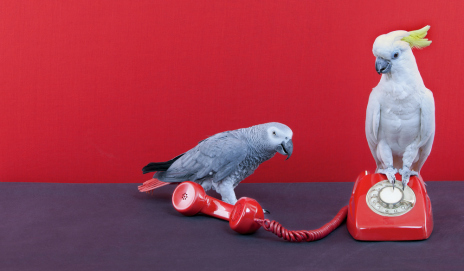 How long have HMRC helplines kept you waiting? You’re still facing long waiting times and having your call cut off when phoning Her Majesty’s Revenue & Customs – that’s clear from the stories you’ve told us. So we’re starting a poll to find out how long you’ve waited. We’ve found that current account and credit card providers are still using high-cost telephone numbers, despite a Financial Conduct Authority (FCA) proposal to ban banks call charges. 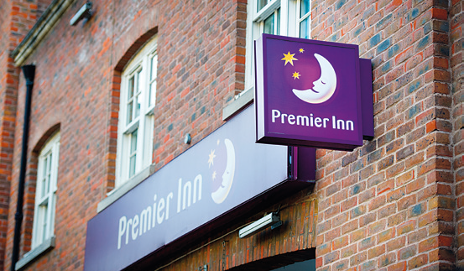 It might be one of the nation’s favourite hotel chains, but Premier Inn was charging customers too much for phone calls, until we stepped in. Have you spotted a travel firm promoting pricey numbers to customers? 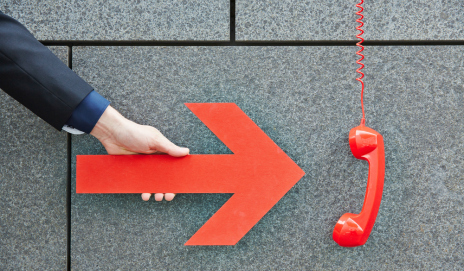 Have HMRC helplines left you hanging on? It’s true that Her Majesty’s Revenue & Customs gets a lot of calls (60m a year) but, even so, our findings paint a less than flattering picture. 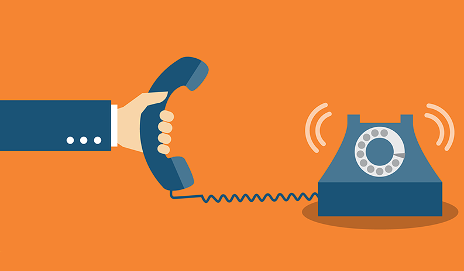 Have you been left hanging on the phone by HMRC? 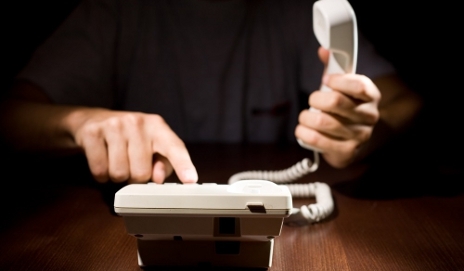 More than half of Brits have been hit by phone scams in the last year. 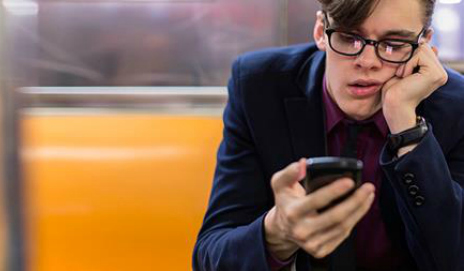 Do you know how to spot a cold call scam? Here’s Craig of Financial Fraud Action UK on the growth of phone scams and how to avoid them. 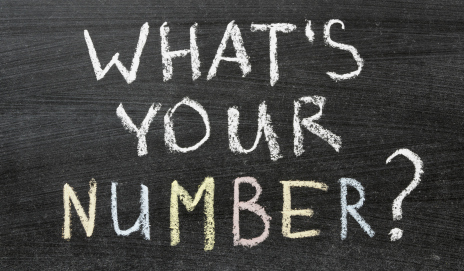 Can you see the number that’s calling you? BT, Sky and TalkTalk are delivering unwanted early Christmas presents to customers by increasing line rental prices in December. And Virgin Media has announced a similar line rental price rise for February next year. 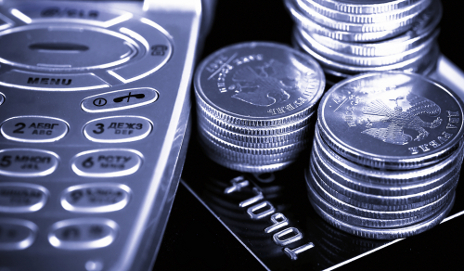 Ever had a call from a scammer posing as a financial services provider? They’re persistent and plausible, but beware of divulging any personal details to these cold callers.